When I say “my philosophy”, what I don’t mean is that everything that you are about to read is my idea. I slowly formulated the way that I play over many months of reading and studying not just NL poker but poker in general. This is something that I used to ignore when I first started to study poker, I failed to make the game theory connection. 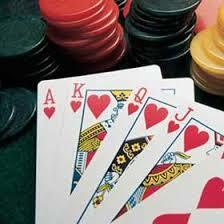 Whenever I wanted to study a certain form of poker, I would only ever read material on that poker form. This is OK to a degree but there is an awful lot to be learned from reading about other poker forms. It took me an awful long time to realise that I needed to use different strategies depending on what game I was playing in because the opponents were different. What I am about to divulge to you is the culmination of what I have learned about NL hold’em over the years. NL hold’em is not a game for big confrontations and especially cash games where the blinds never increase. Yet this is precisely the opposite of what many players do. They end up calling someone in an all in pot with AQ against their KK and think that they played well just because they happened to spike an ace. There is a book out there at this moment in time called “Kill Phil”. It is a book that is designed for levelling the playing field for novice tournament players when they come up against big players. The title of the book is based around the four famous poker “Phils”. Namely Hellmuth, Ivey, Gordon and Laak and is their catchy name for a top tournament player. In a word, the book tells you how to eliminate a good tournament player’s advantage over you. The way that the book goes about doing this is to teach the novice what is basically a very aggressive “all in” type strategy at various stages of the tournament. What it does is to effectively take most if not all of the post flop skill out of the game. It is after the flop where the great players excel over the novices. Good players know that they have a big advantage over novices so why would they want to be dragged down to their level by getting involved in coin flips. They will gladly fold hands like AK, QQ and even KK pre-flop if the action gets too heavy. 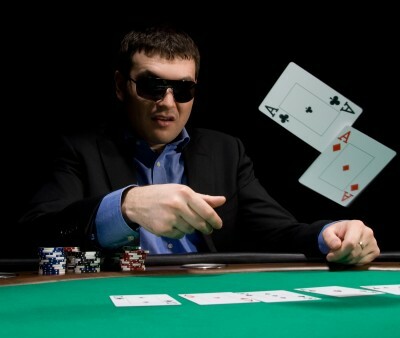 I look for situations in poker and NOT hands. I don’t need a certain hand to win a pot and I don’t get excited when I get dealt any particular hand either.